Tomorrow evening I will be giving a presentation about MQTT at the IOT Dublin meetup. Click here if for further details if you want to attend (several other interesting speakers also). 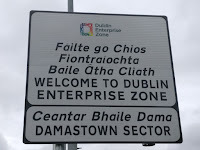 The area where I m now working has recently been christened "The Dublin Enterprise Zone", which sounds quite impressive. 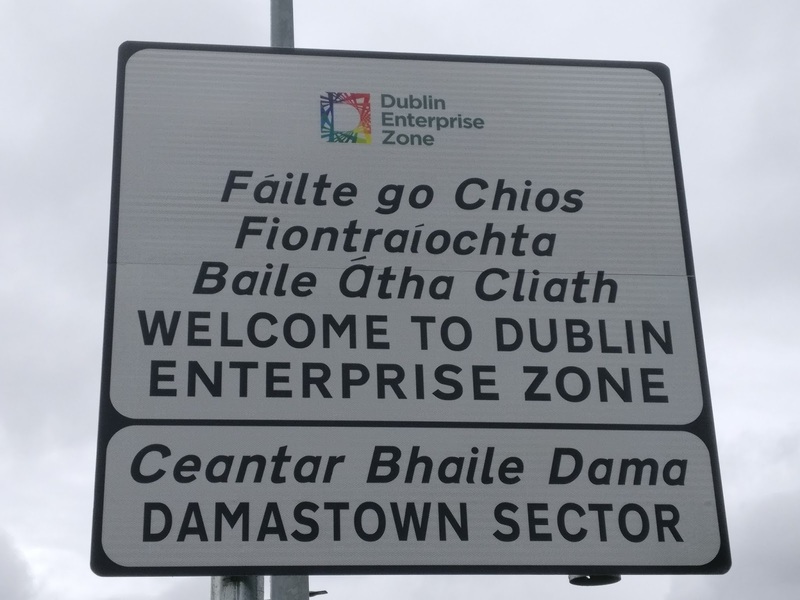 Since there is quite a large area given this designation, they have given various areas within it a different sector name and IBM is in the "Damastown Sector". 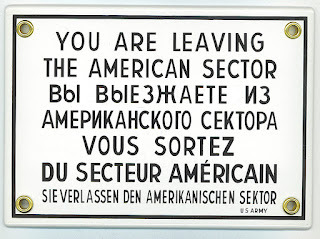 When I see these signs I can't help getting worried because I think of the time when I was quite young and we visited West Berlin. 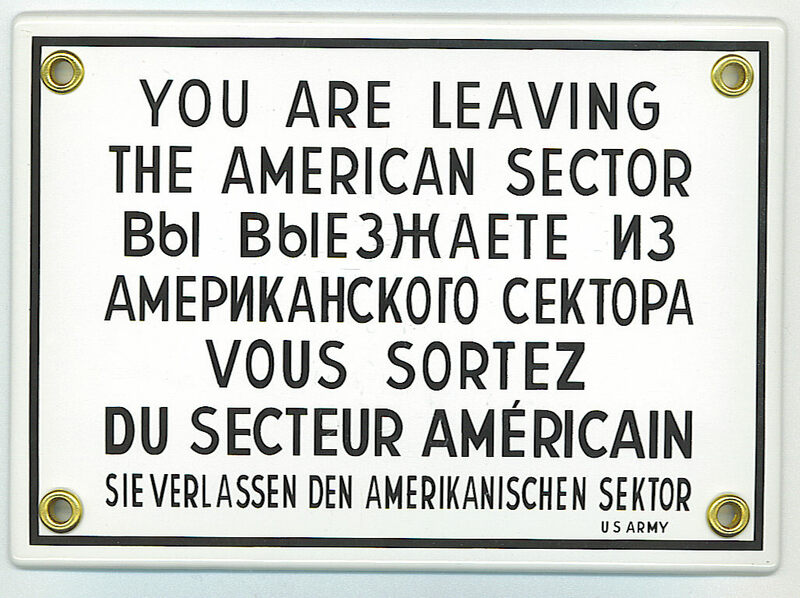 My father pointed at the sign saying "you are leaving the American sector" and he warned me never to wander past that sign or I might never be allowed back. I guess it was "thar be communists" rather than "thar be bears". I still get a chill upon seeing those old signs. Thankfully there are no restrictions on who can enter or leave the Damastown sector.